iPhone Stuck on recovery mode? How to rescue personal data? 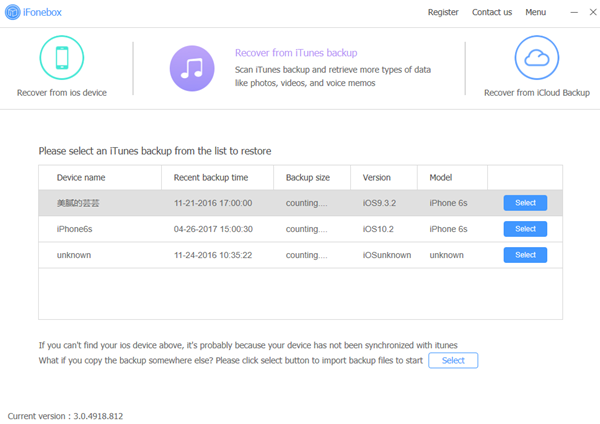 How to rescue iPhone data from recovery mode? How to get back iPhone data from recovery mode? How to restore iPhone data from recovery mode? When I updated my iPhone to iOS 11 it got stuck on the "connect to iTunes" screen and even when I connect it to iTunes it does nothing. So now I can't get it off that screen. I can't use my phone at all and is there any chance to get my data back? So frustrating! If your iPhone is frozen in an image with an iTunes connection logo and can't reboot, it may stuck in recovery mode. It happens a lot when you update, restore or jailbreak your device, sometimes it also happens for unexpected system breakdown. 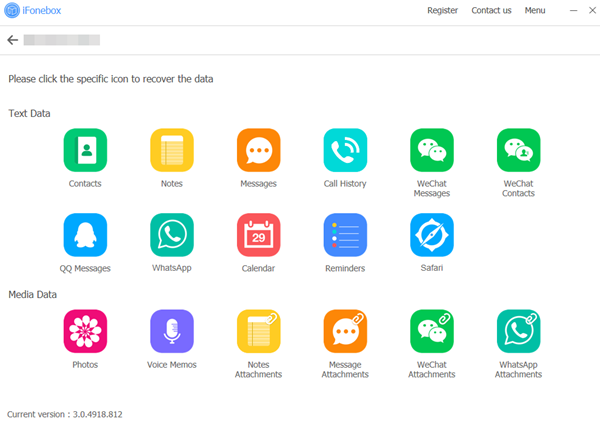 Here the question is: How to rescue iPhone data from recovery mode? 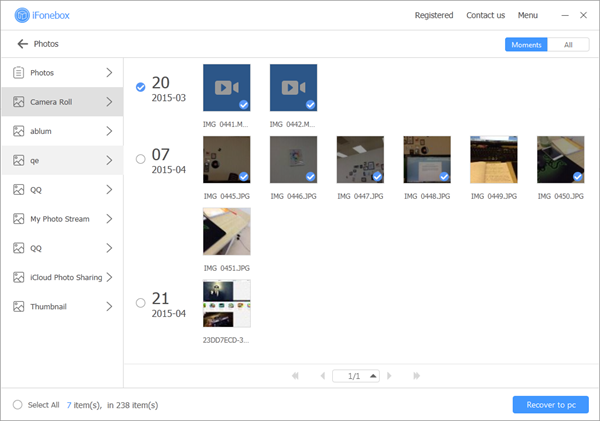 To minimize your loss, you'd better backup your iPhone data regularly, then you need to turn to iFonebox for help.